Of all the new tech-related CXO titles, chief digital officer may the most loosely defined. At many companies, the chief digital officer is a customer-facing role that signals a commitment to a digital future. At others, the chief digital officer’s main responsibility is to strategically transform the company’s technological future in a way many CIOs don’t have the bandwidth to do. “We can’t say, ‘We’ve transitioned all Deloitte applications to the cloud, therefore Deloitte is digital,’” he says. “We can’t say, ‘We have robotics process automation in finance, therefore Deloitte is digital.’ We have to do all these things and more to be a digital enterprise.” Becoming digital, he says, is a matter of mindset — retraining people and retooling business process — as well as adopting new technology. To test this ability, he asks job candidates: “You had a vision for launching a new service and everyone told you you couldn’t do it. How did you do it?” Those who fail only focused on the vision and got frustrated when no one followed them, he says. They couldn’t explain the short-term benefits. Some chief digital officers report to the CIO or to the CMO. But when chief digital officers fulfill a more visionary function, they should report to the CEO or perhaps the COO, experts say. In fact, Gurumurthy argues, in those situations, other technology executives should report to the chief digital officer. 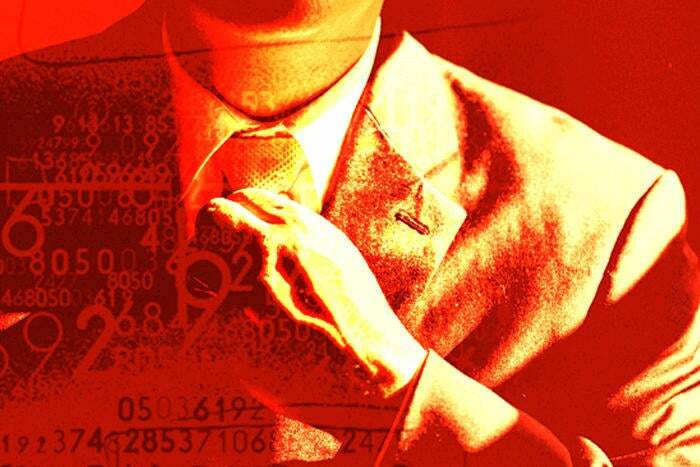 Does your organization really need a chief digital officer? When should your organization consider hiring a chief digital officer? Although he warns that this opinion is not backed up by research, Gurumurthy thinks a company with about $2 billion in annual revenues in an industry such as retail where the need for digital is high needs a chief digital officer, or a $5 billion company in a less digitally-dependent industry such as traditional manufacturing. Because of sea changes like these, Doonan asks some tough questions before starting a search. “If a company can’t explain in 20 words or less why they want a chief digital officer, I don’t get involved,” he says. This is why some experts — Doonan included — believe that in a company with an effective, business-oriented CIO, a chief digital officer is unnecessary. It’s also and why some CIOs are adding chief digital officer to their titles.